"This is a very, very important conference," UN climate chief Patricia Espinosa said. "It also takes place in a scenario where we have clear signals about the urgency with which we need to address the issues of climate change." Four former presidents of UN talks, including Laurent Fabius of France, who led negotiations for the Paris agreement, issued a statement urging "decisive action". The Katowice talks precede an end-of-year deadline to produce a "rule book" to flesh out the broad details agreed in Paris on limiting the rise in global temperatures to between 1.5C and 2C. Poland is hosting UN climate negotiations for a third time, but the nation remains hooked on coal, the most carbon-intensive fossil fuel. 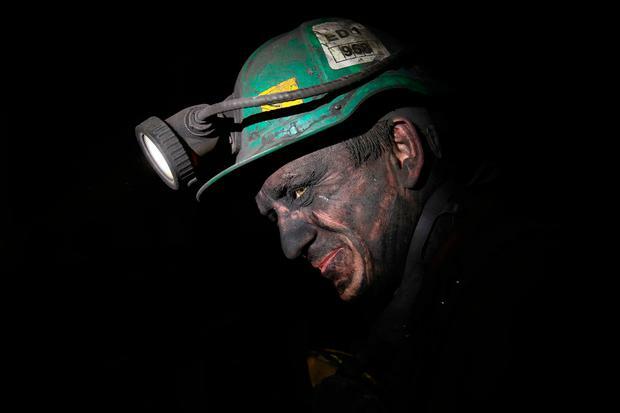 Coal provides about 80pc of Poland's power and has been a major source of employment and national pride. 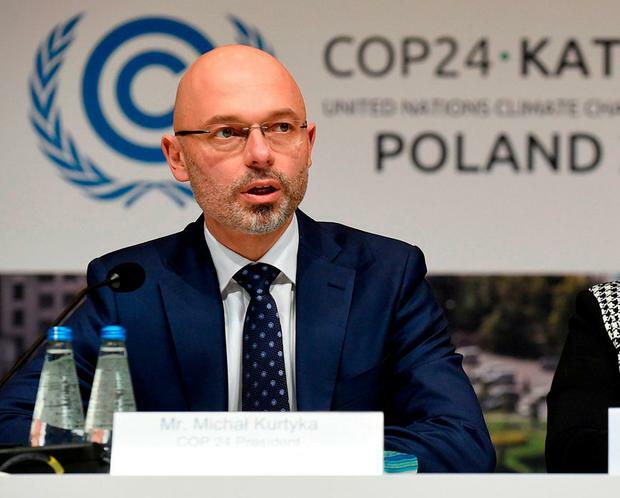 "We are here to enable the world to act together on climate change," said Poland's environmental envoy, Michal Kurtyka, who is presiding over the meeting, known as COP24. With further meetings next year meant to build on what's decided in Katowice, he urged all countries to "show creativity and flexibility." "The United Nations secretary-general is counting on us, all of us to deliver," Mr Kurtyka said. "There is no Plan B." Ministers and some heads of government plan to join the discussion today, when the host nation is expected to push for a declaration ensuring a "just transition" for fossil fuel industries that face cuts and closures amid efforts to reduce greenhouse gas emissions. "Despite geopolitical instability, the climate consensus is proving highly resilient," said Christiana Figueres, a former head of the UN climate office. "It is sad that the federal administration of the United States, a country that is increasingly feeling the full force of climate impacts, continues to refuse to listen to the objective voice of science."